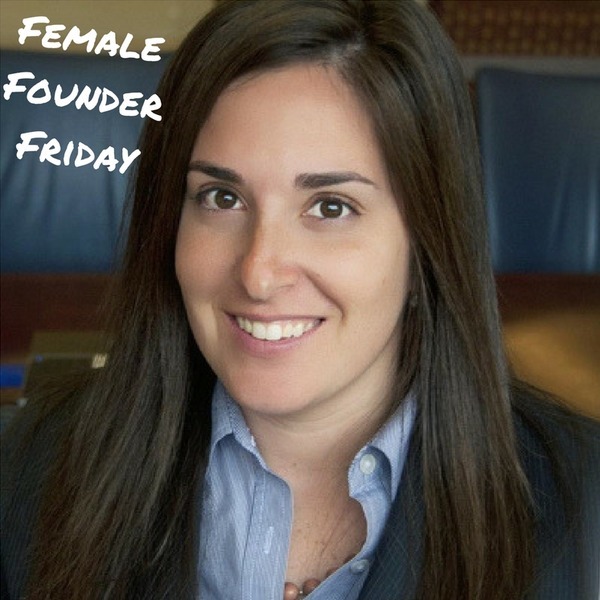 This Female Founder Friday I am excited to introduce you to a woman entrepreneur who left the tech field to launch a startup that solved the problem of boring corporate catered lunch. Sarah Van Dell, is the co-founder of Plum Relish. Plum Relish is a better food company for the workday. Founded by two women healthcare tech alums in search of a better catered lunch, Plum Relish provides an easy, delicious, and complaint-free lunch solution across DC, Maryland, and Virginia. 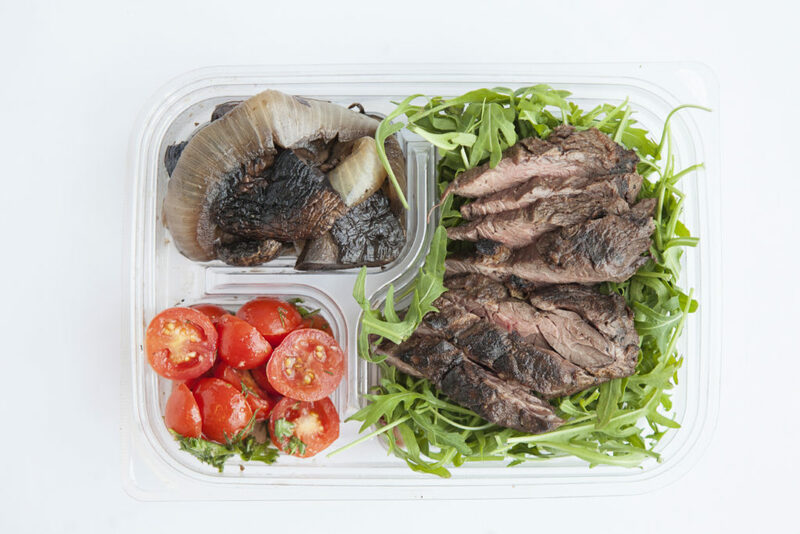 In a $5.6B drop-off corporate catering market, Plum Relish creates and delivers group meals for all types of eaters including those following gluten-free, vegan, and Paleo lifestyles. In two years, the company has served over 150 clients and 75,000 meals. A mutual female founder friend introduced Sarah and I… and I instantly got the vibe that she was smart, funny, and knew exactly what she was doing as an entrepreneur. It turns out prior to founding Plum Relish, Sarah spent ten years in marketing and finance roles across Beijing, New York, and Washington, DC. SO my spidey-sense was dead on. Also, I’m not a lunch person… period. However, after perusing the Plum Relish menu I would happily sign up to eat Grilled Harissa Shrimp, Coconut Sweet Potatoes, Grilled Pineapple, and Wilted Cabbage any time of day. Consider me converted! So, if you’re curious about launching a food-related company, or just trying to find a decent lunch, don’t miss Sarah’s answers to my questions below! The need for a better lunch. I worked in healthcare tech and we noticed that catering to groups in the office was a thankless job with mediocre options. Our colleagues had various food preferences and demands. Plus, we found the ever-evolving food behaviors and preferences fascinating; it’s an industry that has not changed in over 50 years. We also had experience in growing B2B businesses, so our approach to service and sales allowed us to have a unique underlying business model. Plus, what can make the food business deceptively difficult and challenging was also attractive to us: perishable products, logistics, tech, branding. We felt like we could build a long-lasting company with the right team. There’s so much happening in the food industry, and while no one has a crystal ball, we want to be part of the shakeout. We had zero background in the food business and had to build credibility in the industry. Producing food is about trust, ultimately. We underestimated how much this would factor into gaining clients. Without a track record, we had to get scrappy. You build a company one client at a time, brick-by-brick. More lunches, of course! We have a team goal of getting to $1M by Q4. We’ve compromised scale for margin (though we’re building for scale). However, we believe it will pay dividends when we ultimately expand our production line and location. No one is going to tap you on the shoulder and say, “Now is the time to jump in, you will now be 100% successful.” Embrace the risk, starting a company is an investment in oneself. It’s never been more important to be a female founder. Female entrepreneurship is the new women’s liberation front. “Alaska,” by Maggie Rogers. It has absolutely nothing to do with motivation or winning or getting through the grind. But, Maggie Rogers was discovered by Pharrell at NYU (my alma mater!) and you can see the whole moment on YouTube. Pharrell was brought to tears. It reminds me how hard you have to work for luck. Plus, it’s a beautiful song for any mood.